The Boston Police Department is seeking the public’s assistance in efforts to locate Jeffery Cooper who was last seen in the area of 38 Border Street in East Boston on Friday on June 9, 2018. Jeffery is described as a 23-year-old black male, standing about 6’00” with a slim build. 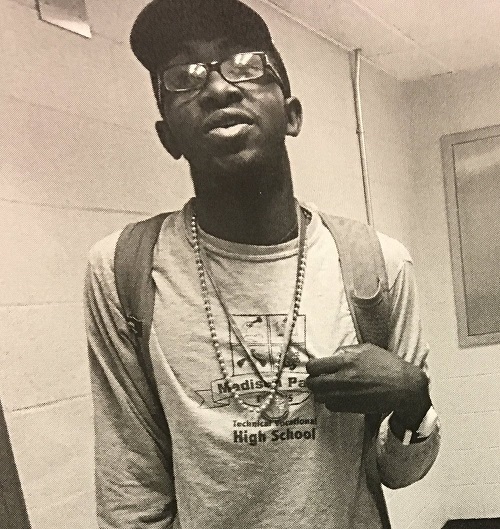 He was last seen wearing a Celtics baseball cap, prescription eyeglasses with a gray, white and black shirt, blue jeans, gray sneakers and carrying a a gray backpack. Jeffery is autistic and is not verbally responsive. Jeffery has been reported missing in the past but usually returns safely after two or three days. Jeffery is known to utilize the MBTA and may be in the area of Maverick Square. Anyone with information regarding the whereabouts of Jeffery Cooper is advised to contact 911 or District C-11 (East Boston) Detectives at (617) 343-4234.